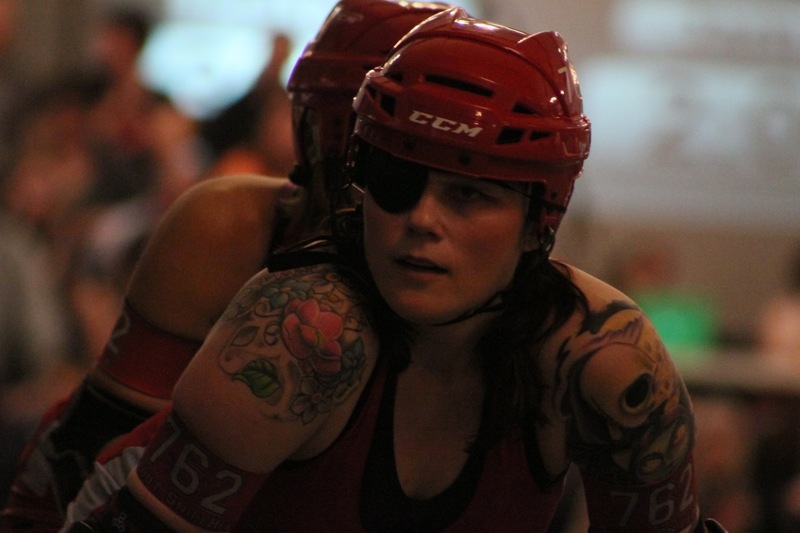 A few months ago, I had the pleasure of attending my first Roller Derby. My friends and I had a blast watching the Atlanta Roller Girls. So I am starting off a new set of photos from the bouts. Some pics are a bit dark, so I apologize. ENJOY! Awesome…I’ve always heard that’s a fun time! I wanna go back soon as I can. Wish the lightning was better.